Chris Draft, a former NFL linebacker, is running towards a new goal in life, to raise awareness for lung cancer. It’s a personal mission for Chris, because his wife, Keasha, a non-smoker, was diagnosed with lung cancer. 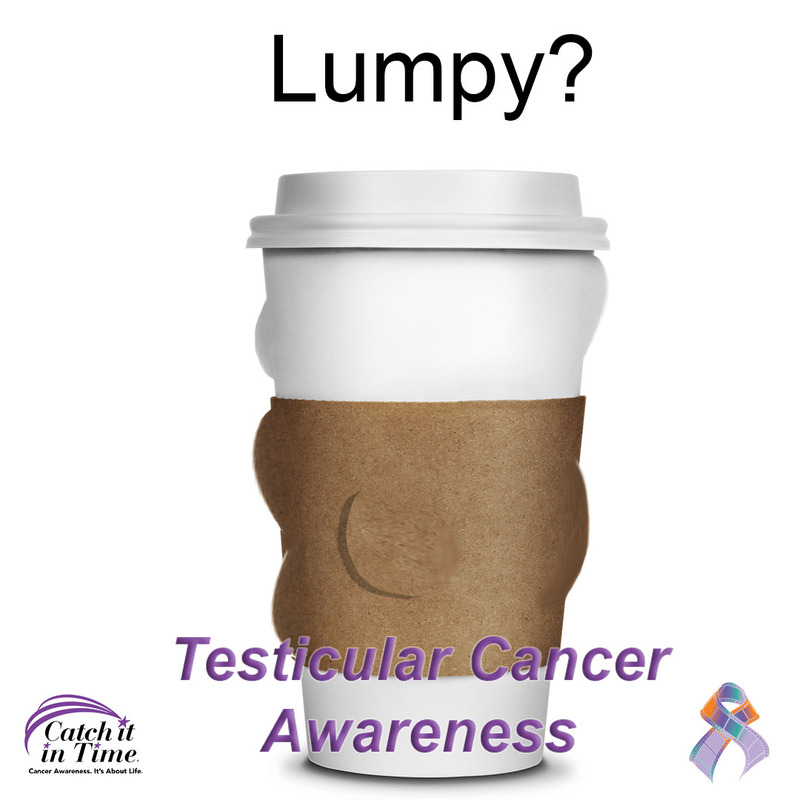 Instead of dwelling on this, Chris and Keasha decided they would develop a national campaign to change the face of this disease. But, in the process of trying to help others, they were faced with their own challenges as Keasha’s health began to deteriorate. Chris and Keasha met in 2006. They were like many young couples, trying to make things work while both dealing with demanding careers; Keasha a professional dancer for the NBA Charlotte Hornets Honeybees and Chris a linebacker in the NFL. At the time, Chris was playing for the Carolina Panthers. The two shared an immediate connection and Keasha waited patiently as Chris bounced around in the NFL. In August 2010, Chris retired from the NFL and the two were finally able to be together in the same city. Ready to start a life together in Atlanta, they began making plans, when suddenly Keasha started experiencing shortness of breath. Keasha lived a healthy lifestyle and couldn’t understand why she was having difficulties breathing. With no other symptoms, she decided she would go see her doctor and get herself checked out. Keasha had a CT scan and her doctor noticed a mass in her lung. After a biopsy and several more tests, it was revealed that she had Stage IV lung cancer, which had spread to her lymph nodes, adrenals and brain. Her doctor gave her roughly eight months to live. A strong and spirited woman, Keasha, reassured Chris that she was not going anywhere without a fight. Chris, standing strong beside the love of his life, proposed to Keasha, wanting to battle this disease together. Five weeks after their wedding, on December 27, 2011, Keasha lost her fight to lung cancer at the age of 38. 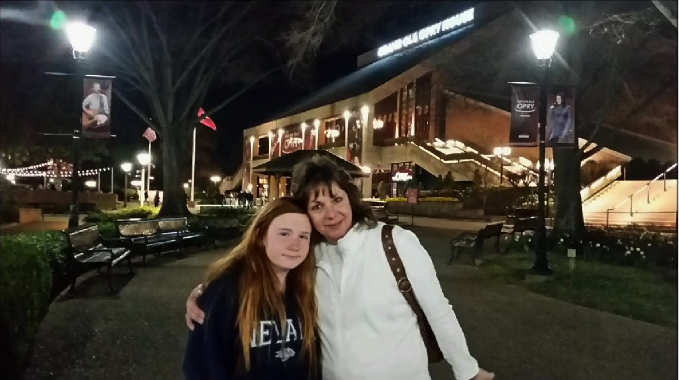 Forever touched by her optimism and tenacious spirit, Chris continues in their pursuit to raise lung cancer awareness with the foundation’s current push, a national campaign to Change the Face of Lung Cancer. The campaign began Super Bowl week in February 2012 and has already made a substantial impact. 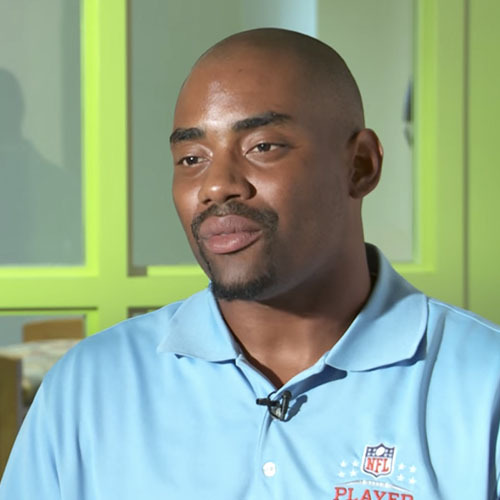 In addition to a grassroots campaign urging former and present NFL players to utilize their public notoriety in spreading Keasha’s story and cancer awareness, Chris Draft has personally visited over 40 cancer centers nationwide to learn more about revolutionary treatments and detection technologies. Chris recently visited the University of Colorado’s Anschutz Cancer Center in Aurora. For the first time during this campaign, Chris met with three lung cancer survivors and former patients of the CU Cancer Center. Additionally, Chris toured the oncology department and their acupuncture center to learn what was currently being done to help patients with lung cancer. For more information on lung cancer and recommended screening guidelines, visit the National Cancer Institute. What’s the biggest cancer killer?